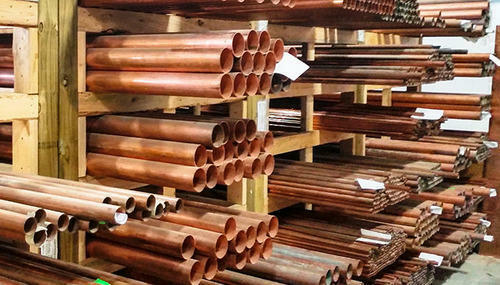 We are specialized in offering Copper Round Pipe. Established in the year 2008 at Mumbai, Maharashtra, India, we “Arihant Metals (India)” are Proprietorship Firm and acknowledged among the noteworthy Wholesale Trader of the best quality Stainless Steel Tube, Stainless Steel Pipe, Stainless Steel Angle, Copper Bar, Brass Bar, etc. With the support of our mentor “Una Bharti Goswami (Owner)”, we have been able to attain a huge client base.